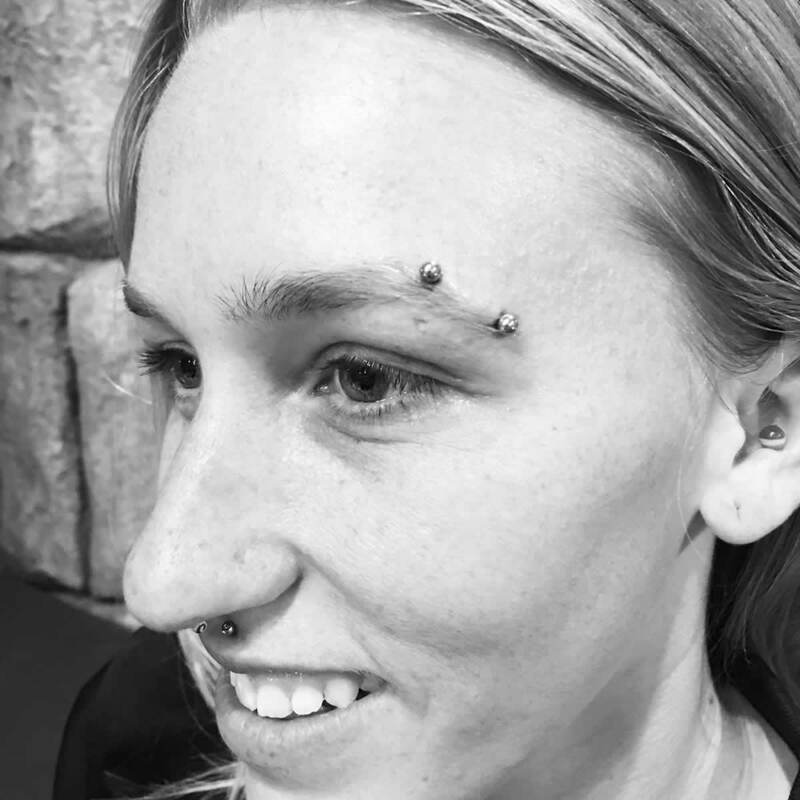 Megan “Meg” Ball is a California native, but has been in Colorado since 2000. 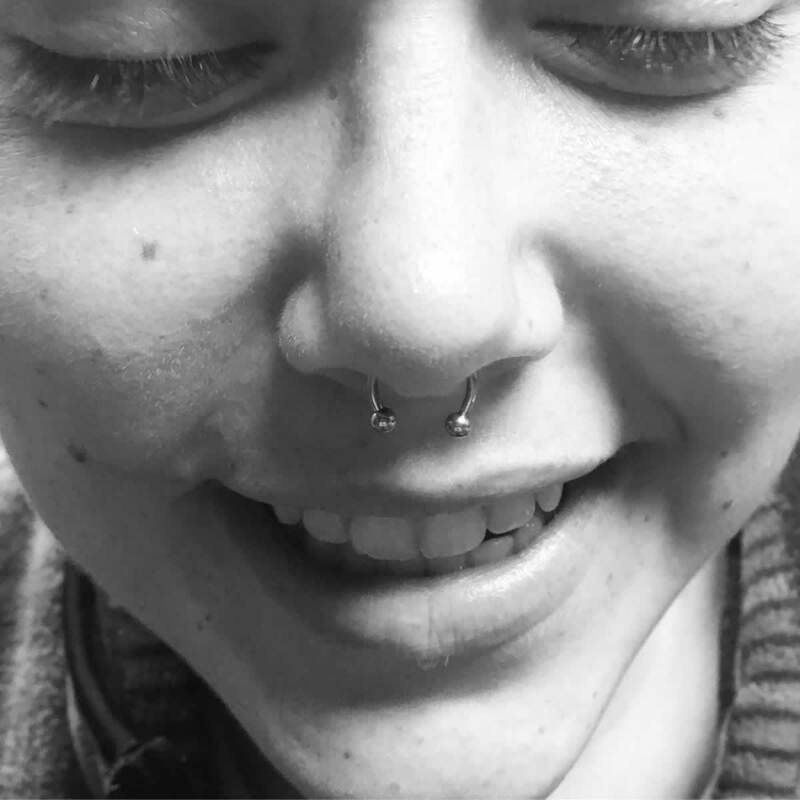 Meg has loved getting piercings since she could start getting them. 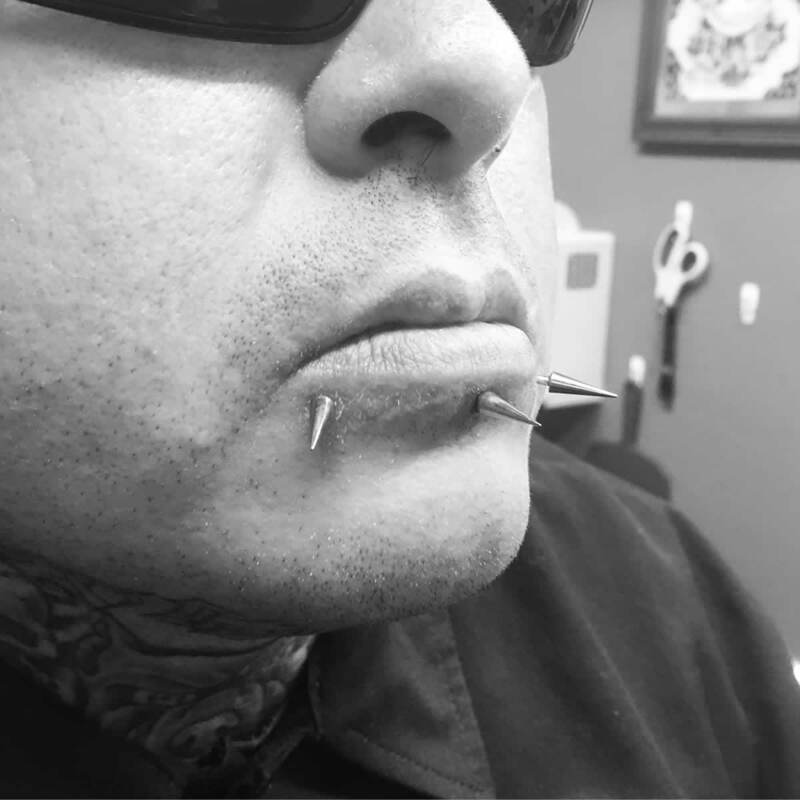 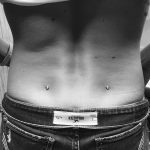 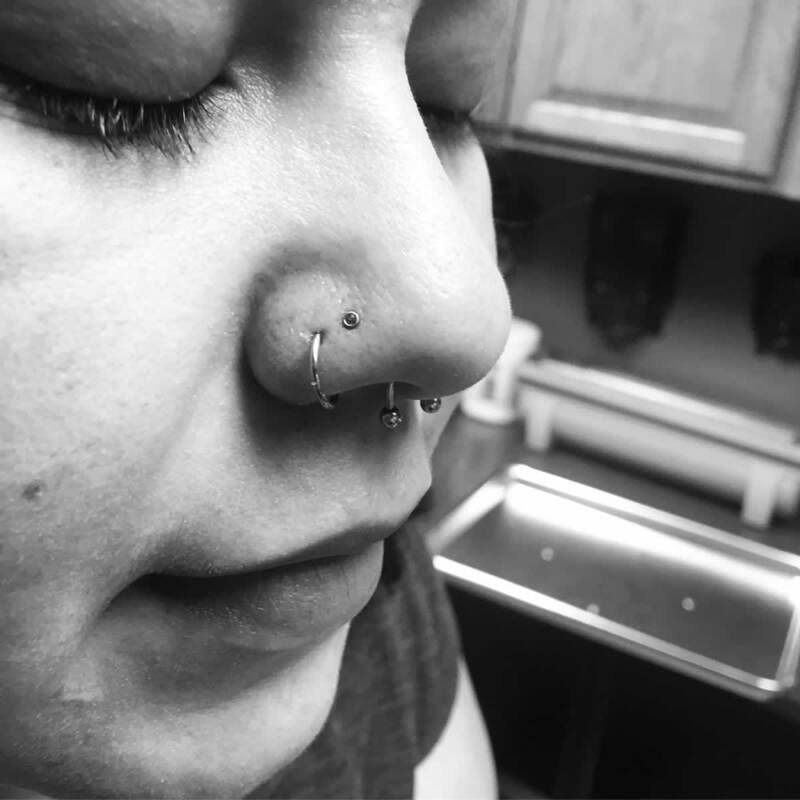 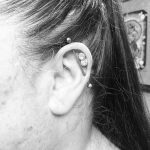 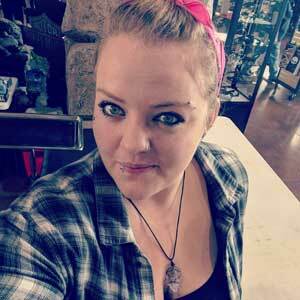 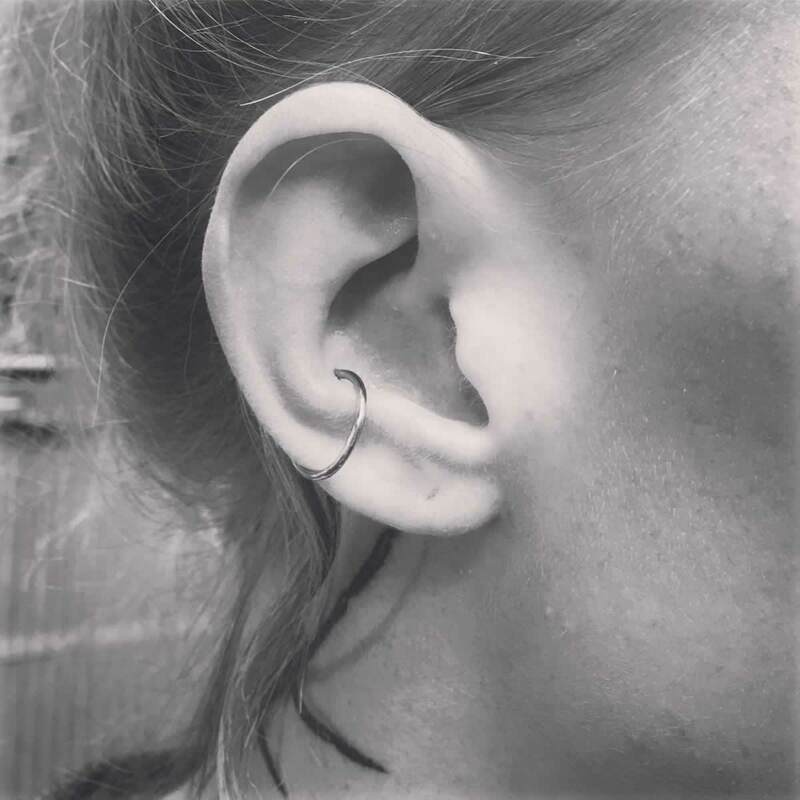 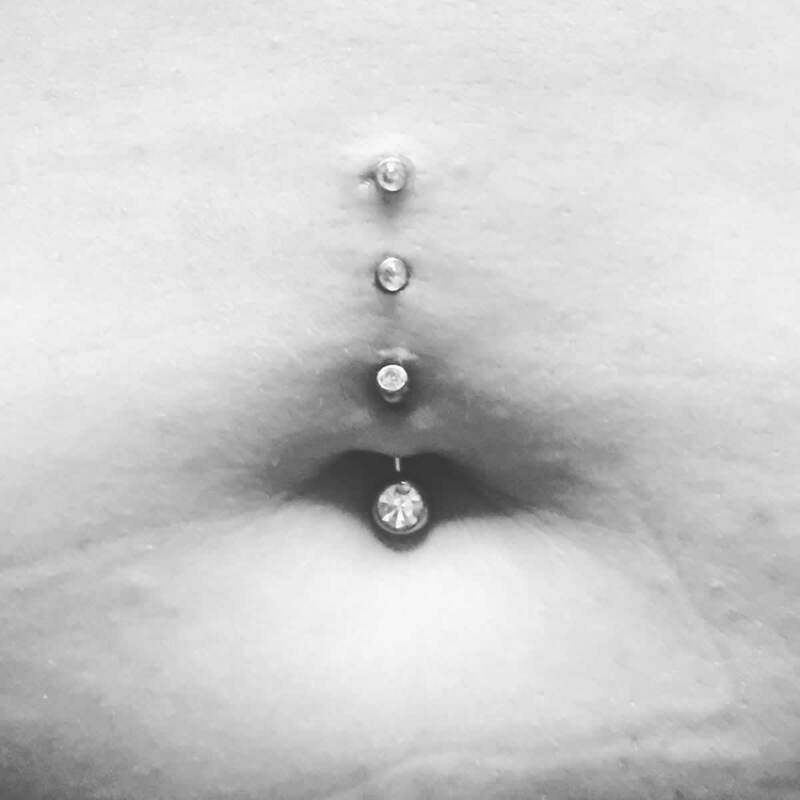 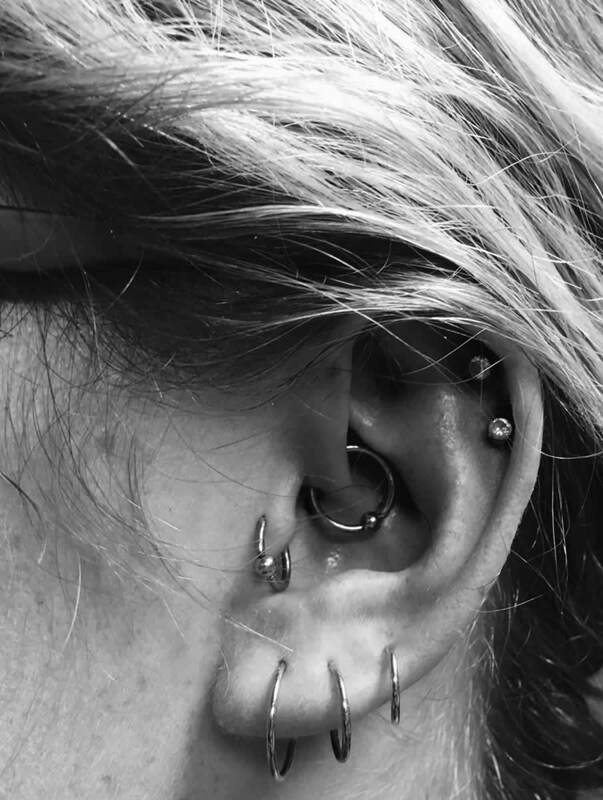 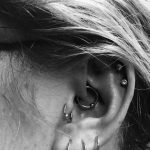 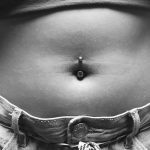 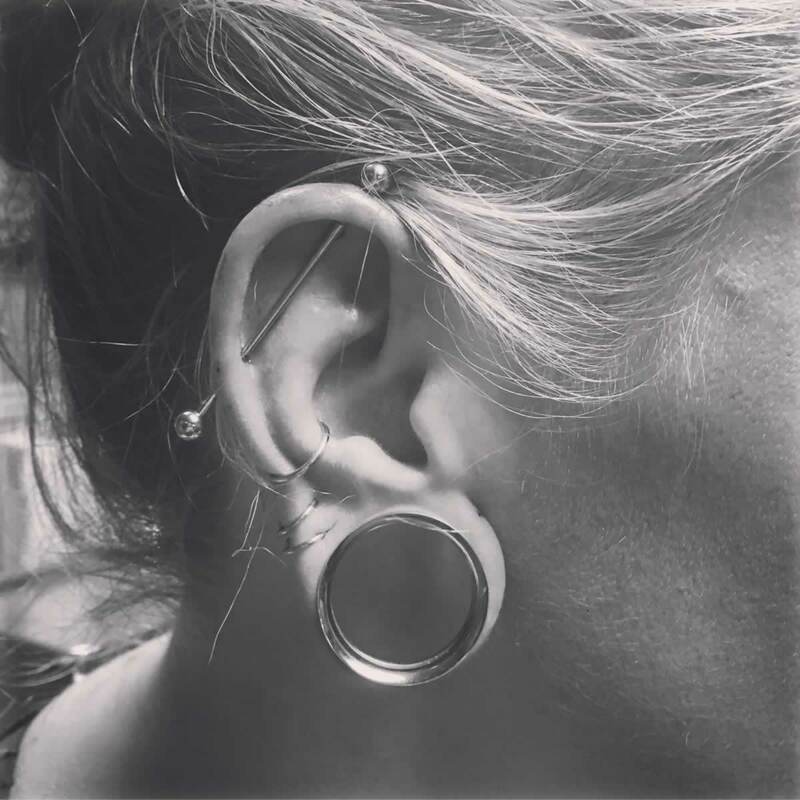 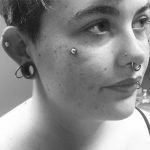 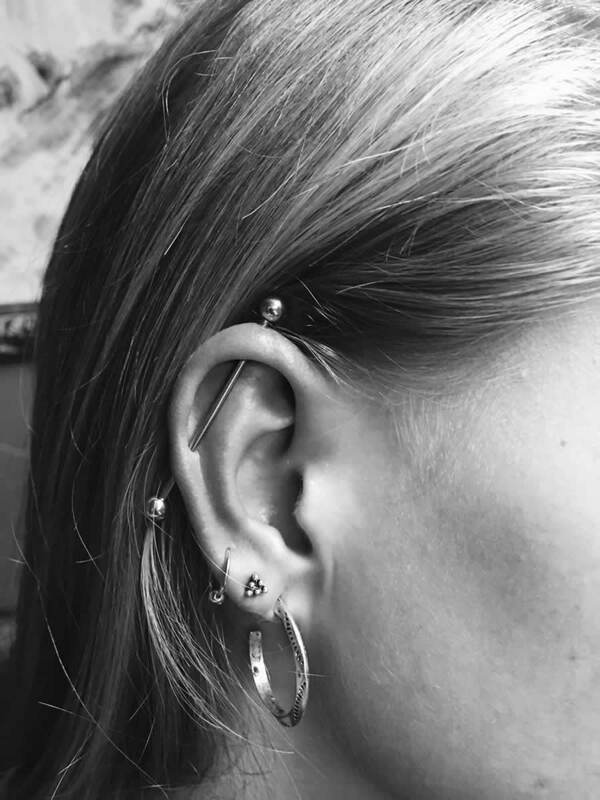 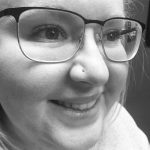 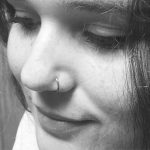 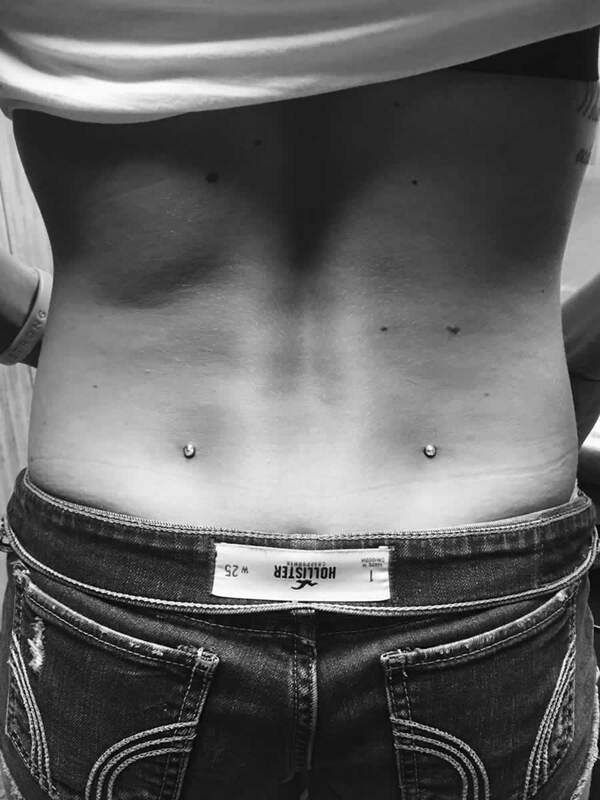 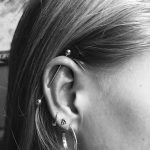 Her love for her piercings grew into a passion for being a piercer. 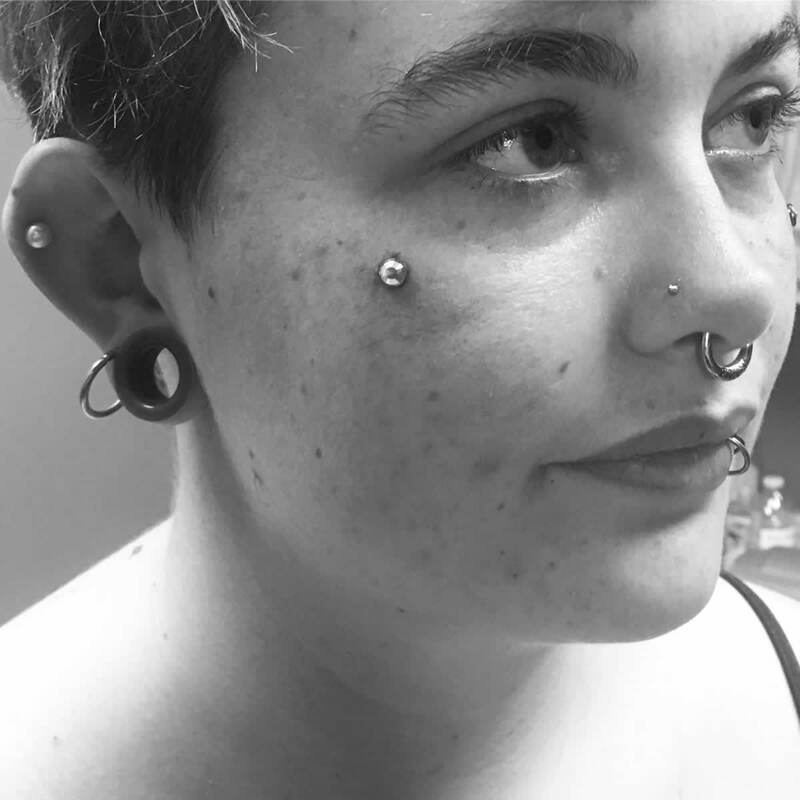 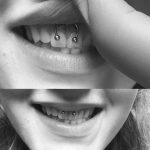 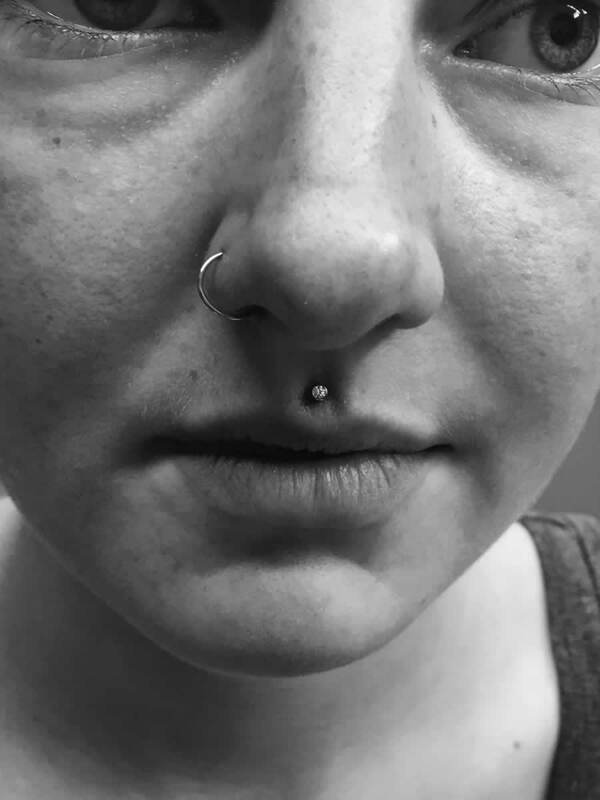 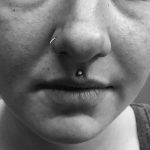 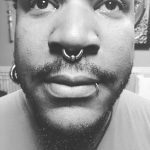 She loves the art of piercing and helping people gain self-confidence through piercings. 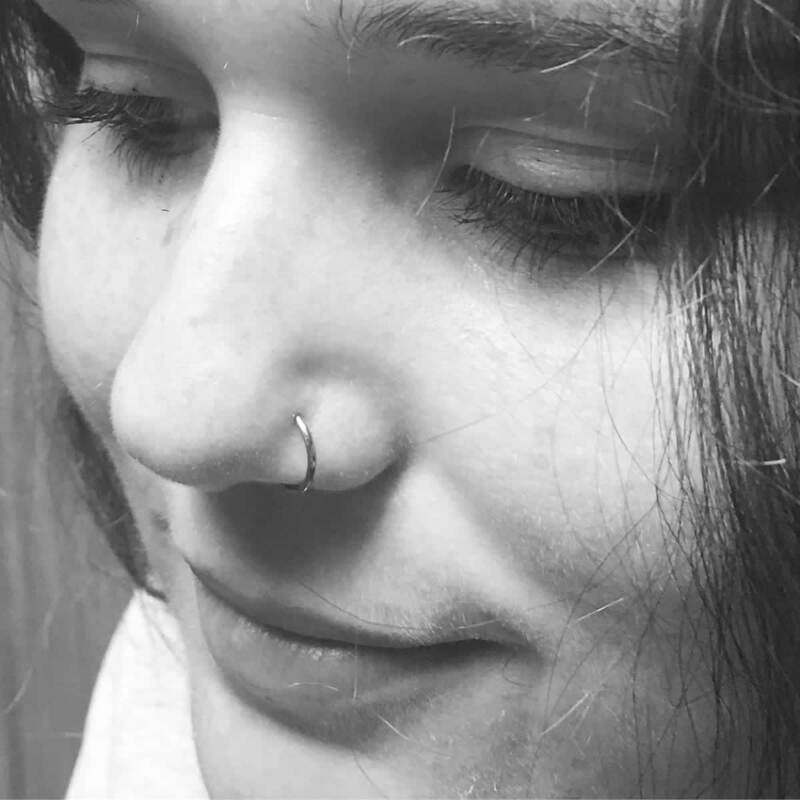 Meg is a proud mother of a energetic boy. When she isn’t piercing she is hanging out with her son, baking, or reading a book. 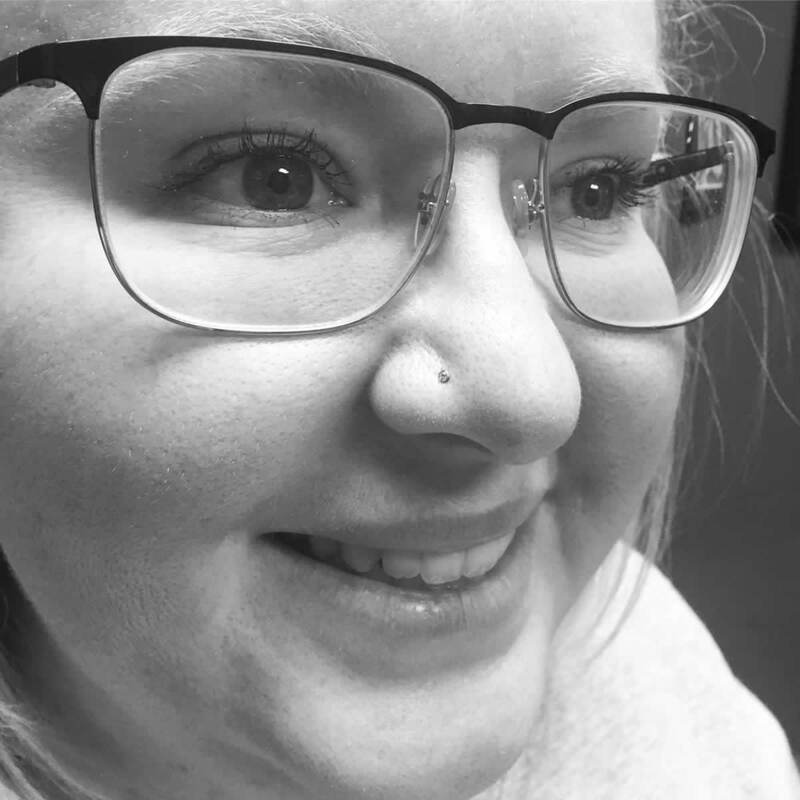 Stop in and say ‘hi’, she always loves talking with her clients!